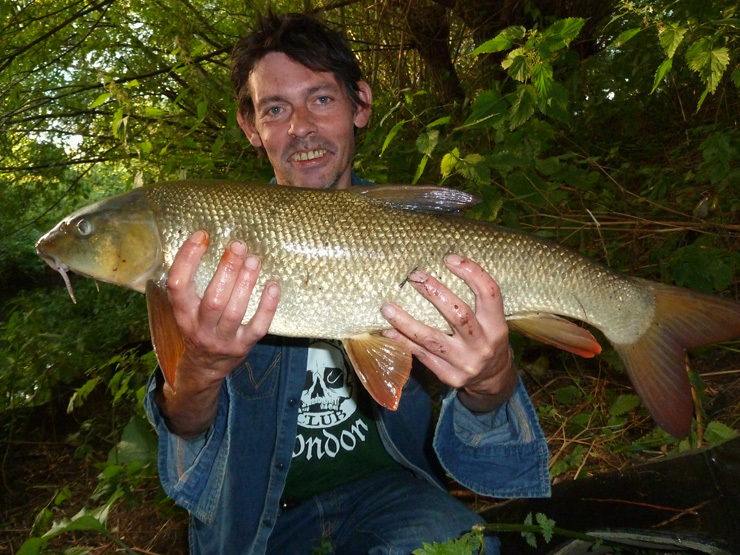 Third trip out this season for Dan... And third barbel... Not inviting him next time!! Nice one Dan! Another great fish. Looks like Dan has the mojo this season. 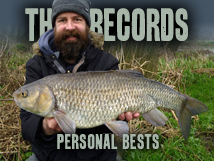 Oops, 12lb 4oz NOT 12lb 6oz... Typical fisherman..!